Colby and Bev have a long-standing pact: graduate, hit the road with Bev’s band, and then spend the year wandering around Europe. But moments after the tour kicks off, Bev makes a shocking announcement: she’s abandoning their plans–and Colby–to start college in the fall. 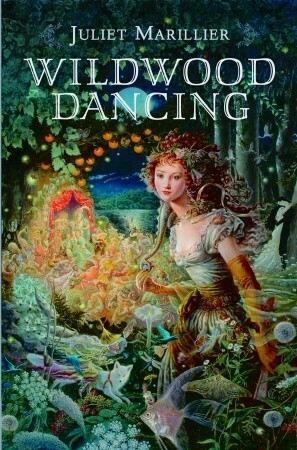 This book has been all over the interwebs lately, and it’s been on my TBR for a while. I’m looking forward to this one HARD. Band? Check. Road trip (Hello! ROAD TRIP?!)? Check. Also, I would like those sunglasses and that t-shirt, k? Awesome. 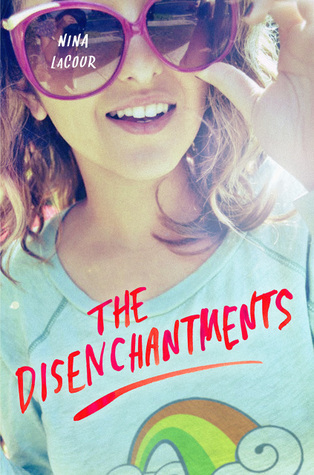 THE DISENCHANTMENTS is coming out February 16, 2012 from Dutton Juvenile. I’m back from Thanksgiving! Hope everyone’s holiday was as fantastic as mine! Just a couple things this week, guys, but I’m excited about them. PLUS, my library got a shipment of some NEW STUFF (Yay! ), so I’ve got great books to read. 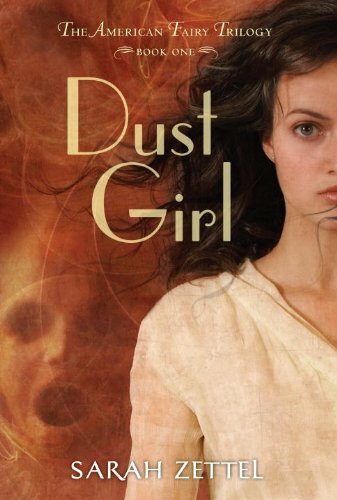 Dust Girl: The American Fairy Series, book 1, by Sarah Zettel (June 26, 2010 from Random House). A half-human, half-fairy girl from Dust Bowl-era Kansas goes on a journey to find her parents? I’m so intrigued by this! Of all the times and places you could imagine a fairy, I’ve never once thought of the Dust Bowl. I can’t wait to dig in! 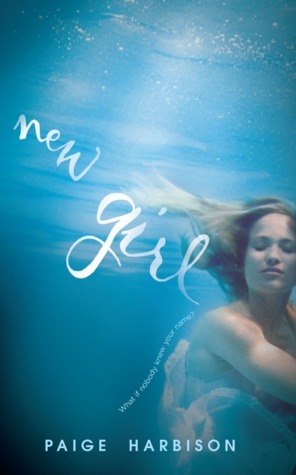 New Girl, by Paige Harbison (January 31, 2012 from Harlequin Teen). You guys, a retelling of Rebecca?!? YES PLEASE! YES. PLEASE. 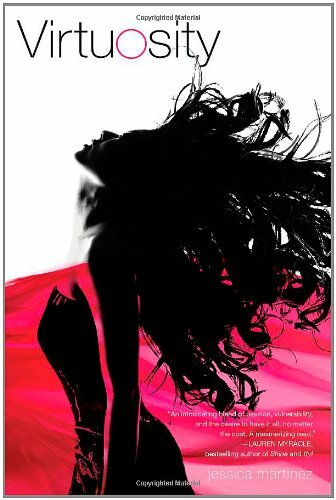 Virtuosity, by Jessica Martinez (October 18, 2011 from Simon Pulse). There seem to be a lot of books about kids who are active in the arts, no? I’m a big fan. Plus, this sounds so good and I love the cover! 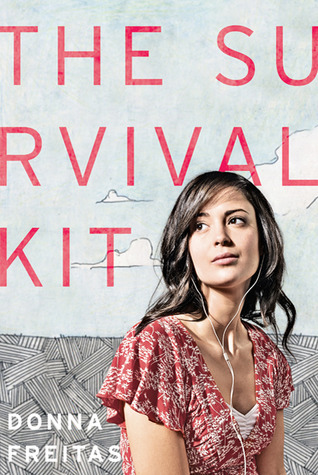 The Survival Kit, by Donna Freitas (October 11, 2011 from Farrar, Straus and Giroux). I’ve been wanting to read this for ages and the library comes through in the clutch! Sounds like a great story that kind of reminds me of Maureen Johnson’s Little Blue Envelopes books. Can’t wait! 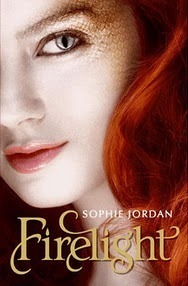 Firelight: Firelight, book 1, by Sophie Jordan (September 7, 2010 from Harper Teen). So I’m behind the times with this one. It’s been on the TBR for ages, and it’s finally come in for me. Really looking forward to this one. 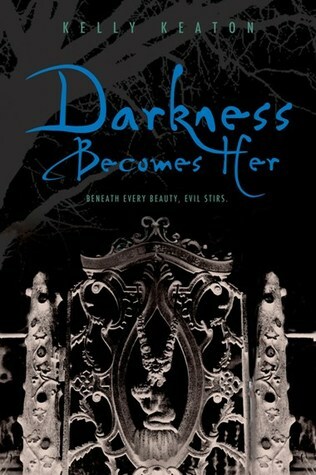 Darkness Becomes Her: Gods & Monsters, book 1, by Kelly Keaton (February 22, 2011 from Simon Pulse). I have heard so many great things about this book, and I keep meaning to grab it. Paranormal romance in post-apocalyptic New Orleans? HUZZAH! So, that’s the pile this week, my dears. Anything good in your mailboxes this week? I love Thanksgiving. Not only because it’s a chance for all of my family to be together, laughing, eating, cozy and happy in our love and gratitude. Well, maybe for those things, too. But I love Thanksgiving because it reminds me that I have things to be grateful for EVERY DAY, and that this one day of the year, while fabulous, is only a magnifying glass, showing me larger, clearer pictures of the things that truly matter. This year, my family is healthy, happy, and together, and I couldn’t be more grateful for anything else. But I am thankful for other things, too, although not nearly as important: I am thankful for the opportunities for change that have shown themselves to me in the oddest, most unlikely ways. I am thankful for the small things that make me smile in spite of myself. I am thankful for tiny generosities of strangers, and for the chance to repay those things in kind. And, this year, I am so filled with gratitude that I have this space here to talk with you all about the thing that I love to talk about: books, and why they are amazing. I know that I’m new around these parts, and every time one of you stops by and says hi or even nothing at all, I’m grateful for that, and for your time and attention. It’s so nice to have a place to “meet” with people who are passionate about the same things I am, and who would understand me if I said, “I can’t WAIT to read Julie Kagawa’s new book” or “I’m so glad that Penguin is putting their ebooks back on Over Drive.” So, THANK YOU, for coming around and visiting the new girl and being so welcoming and sweet and open. I am conscious of my treasures, this year and always, and I’m grateful that this year, those things include this blog and you. But mostly I am thankful that I have my family near me, and we are sitting around the table, laughing, talking, and making more memories together. That’s my greatest treasure.